Welcome to the official Justin Honsinger website. 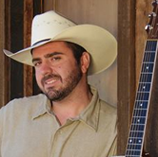 Country Music has always been a way of life for Justin Honsinger. 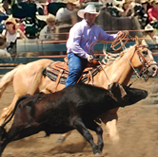 Growing up in a cowboy family, roping and riding, as well as, singing Country songs from the age of four years old. 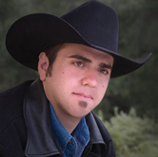 Justin, having the fortune of spending time with many top Country players, became interested in singing and playingguitar at a very young age.Justin, a traditional Cowboy with deep roots, loves the authentic Country sound and since he is the “real deal” he intends to keep that authentic Country music sound alive… Oh he can bring that music with the best of them. 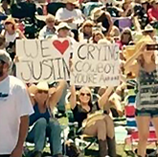 Throughout his career, as an entertainer, Justin has developed his innate talents to a point where he has a sound and style that is truly his own. 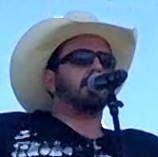 His strong song writing ability augments his vocal talents. The words seem to capture perfectly something you have always tried to say. Justin is dedicated to his music, he spends all his spare time writing lyrics and creating melodies for future tracks. He spends every minute possible recording his work in the studio. 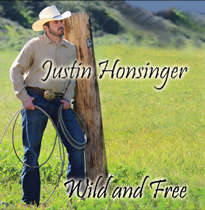 Justin recently completed recording for his newly released album entitled “Wild and Free” click here to purchase.